Coffee bar and wholesale roaster, East Pole Coffee Co, has launched its new ‘Super Special Coffee’ Finca Monteblanco Pink Bourbon. 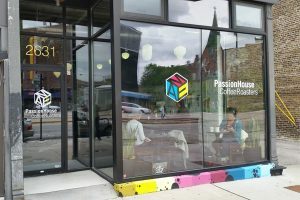 Passion House Coffee Roasters (PHCR) and Veteran Roasters will move to a newly redeveloped space in order to expand their operations. 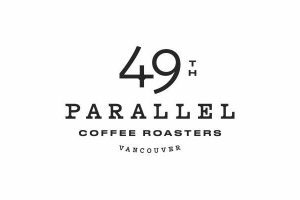 49th Parallel Roasters, a specialty grade coffee company, has formed a strategic partnership with private investment firm, Claridge Inc. Thanks to the Claridge investment, 49th will be broadening its product portfolio, expanding its footprint, and extending its reach to new distribution channels and markets.